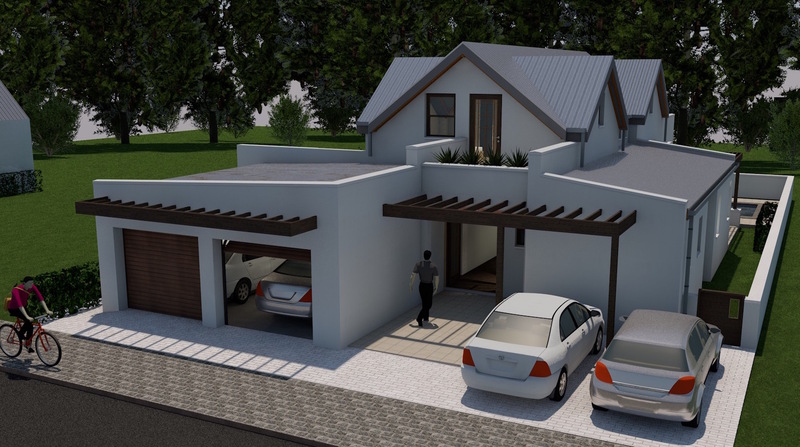 Please complete the form below and your enquiry will be sent directly to Prinsloo Architectural Design Office Hermanus via email. 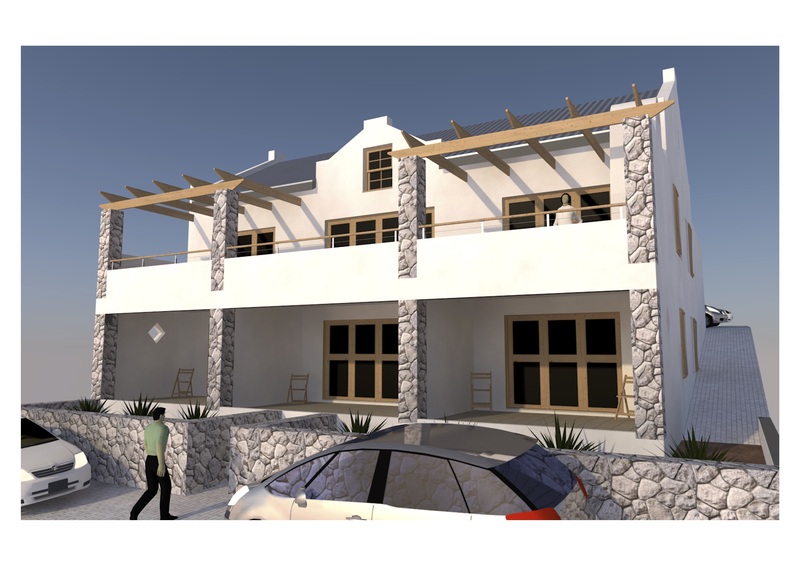 Your enquiry has been sent to Prinsloo Architectural Design Office Hermanus. 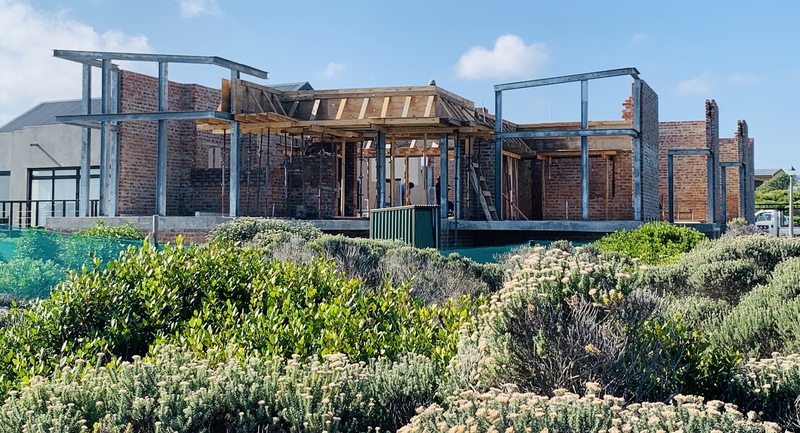 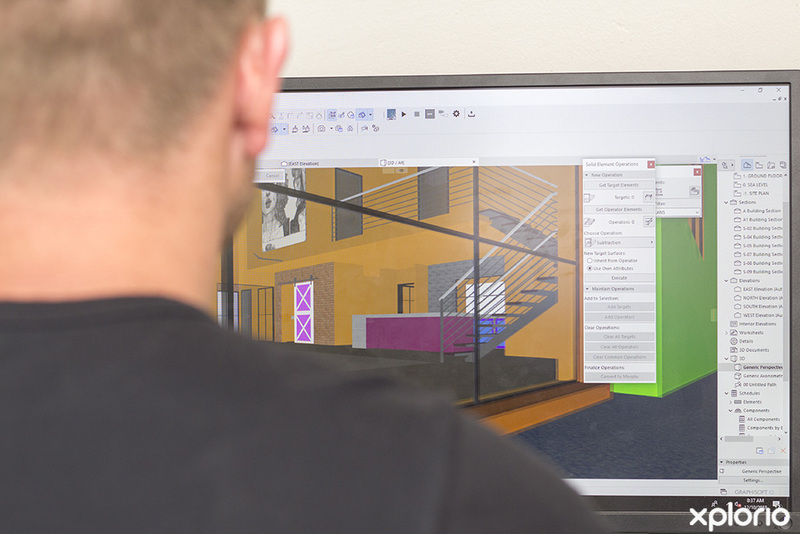 Prinsloo Architectural Design Office in Hermanus and Gansbaai strive in bridging the gap between vision and construction in residential and commercial projects throughout towns in the Overberg. 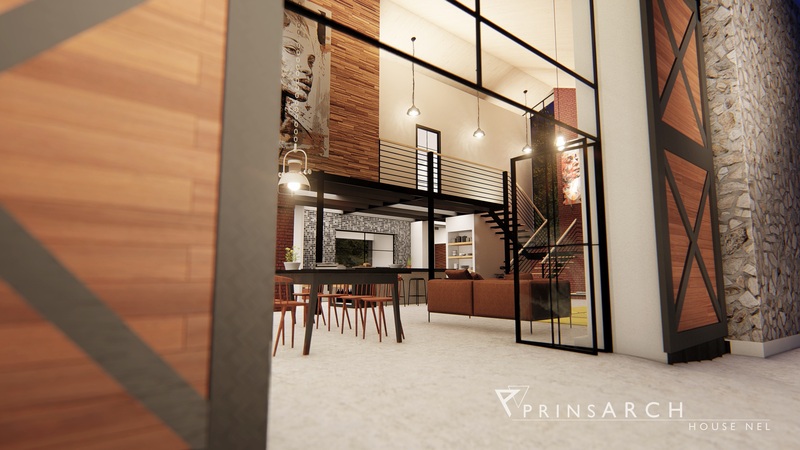 Known for their striking designs, innovative use of materials, sustainable technologies and modern living solutions the team of highly experienced architects, draftsmen and admin staff is passionate about helping you turn your dreams into a fully functional reality. 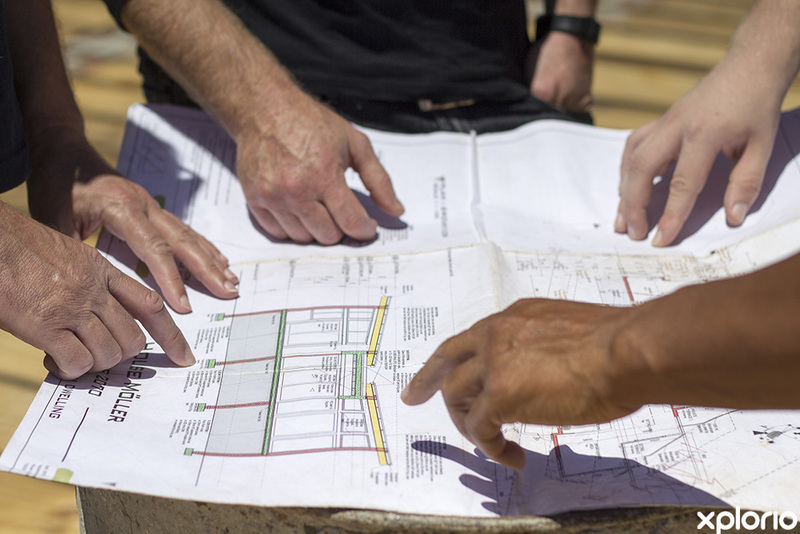 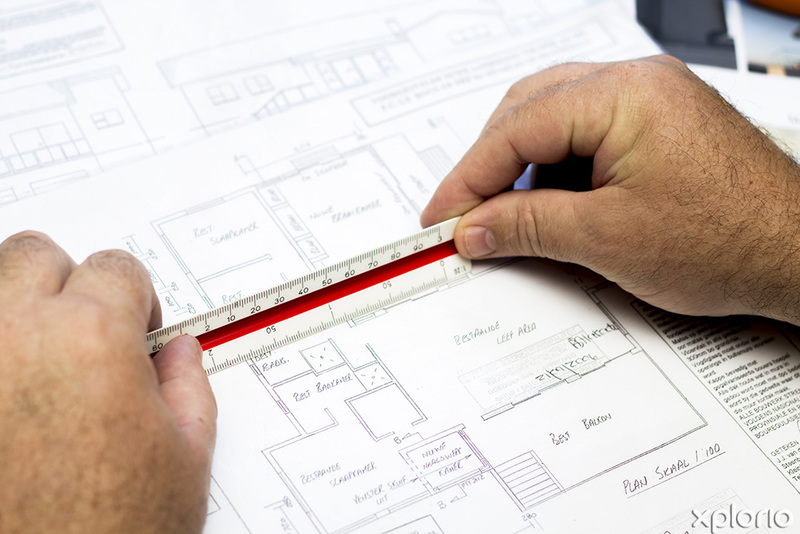 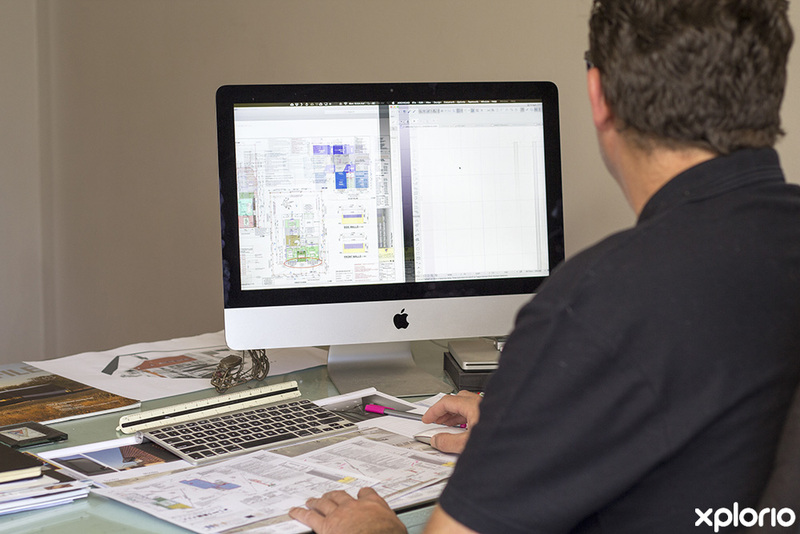 Furthermore, Prinsloo Architectural Design Office is able to provide legislation for buildings without up-to-date plans. 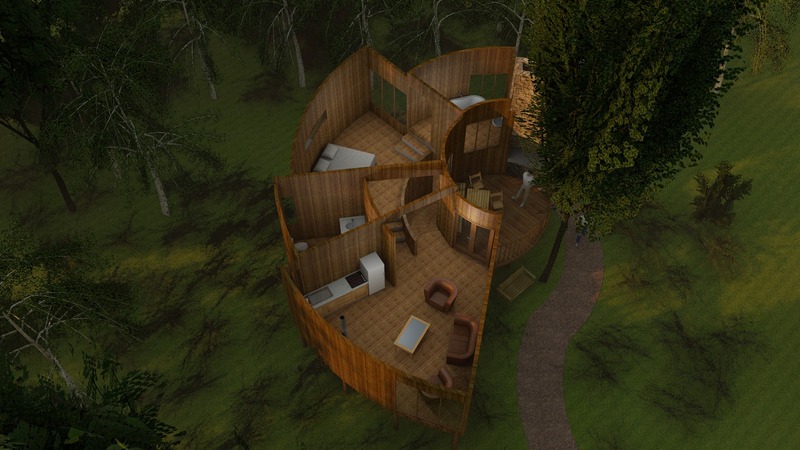 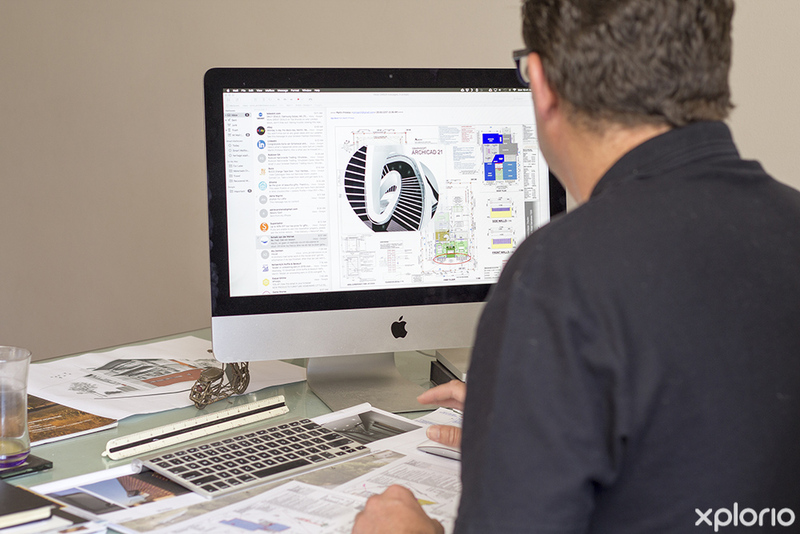 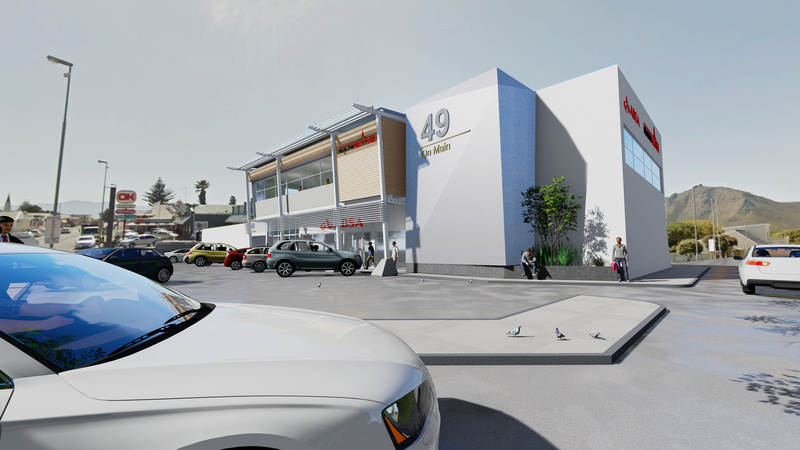 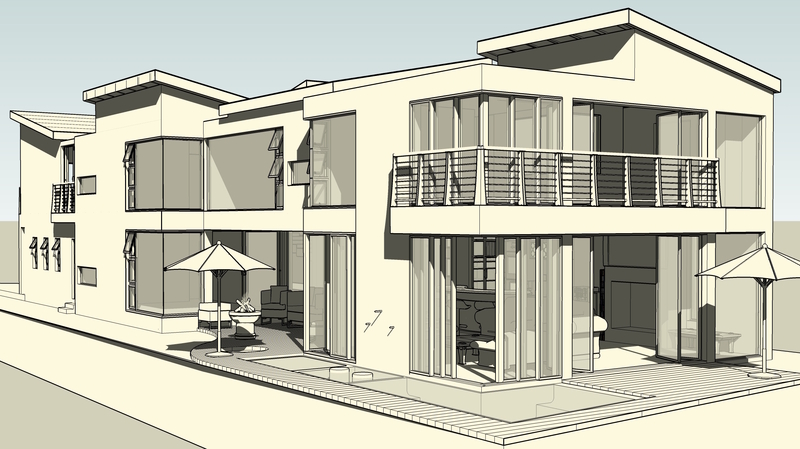 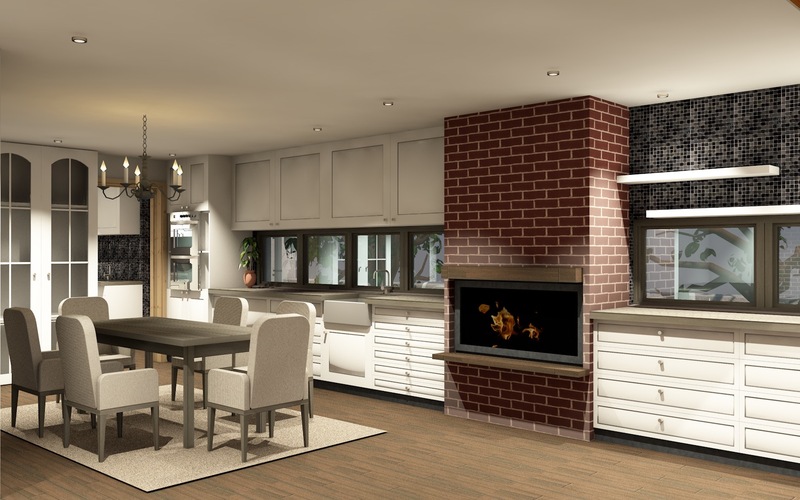 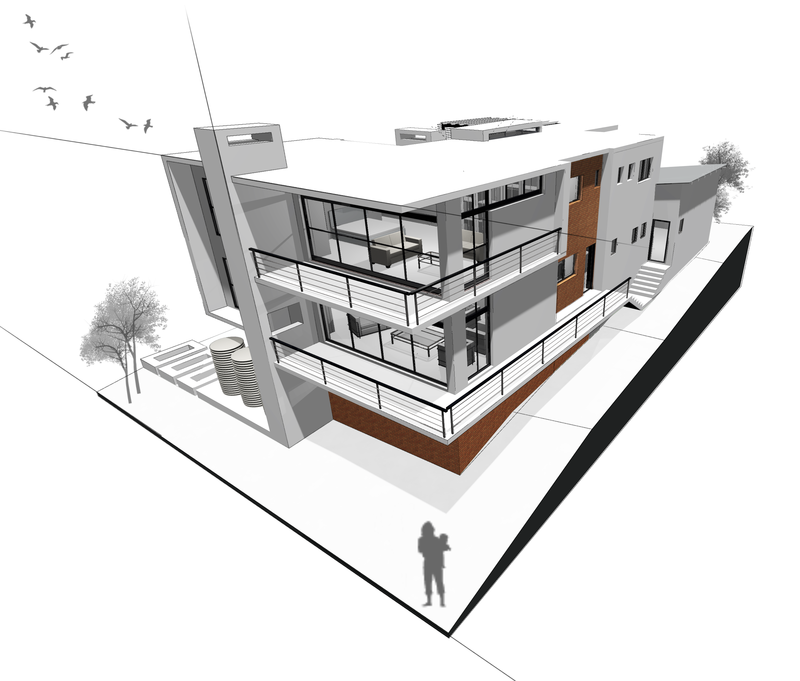 Click on ‘More Info’ below to find out more about Prinsloo Architectural Design Office. 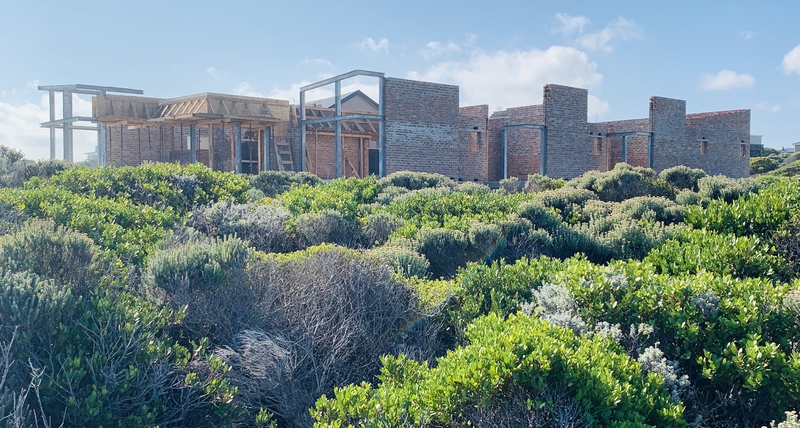 As far back as he can remember, Martin Prinsloo was fascinated by architectural design and his school books were always full of sketches, plans and drawings of houses and buildings. 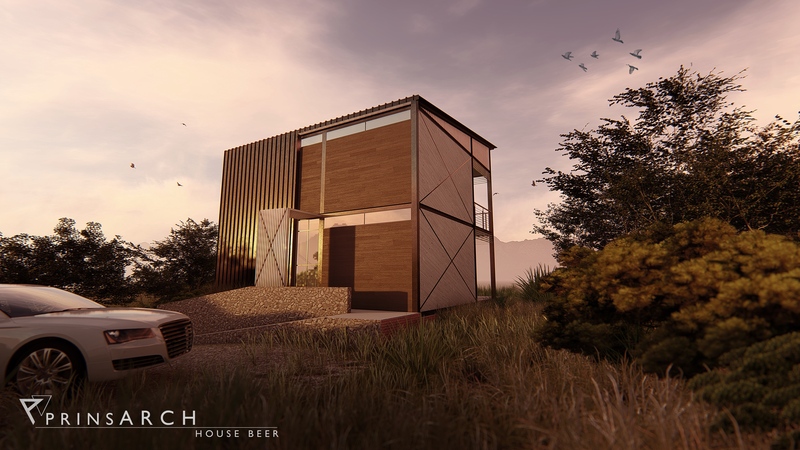 When he was eight years old he began building miniature houses using bricks that he produced by compressing mud into matchboxes that he used as a brick-mould. 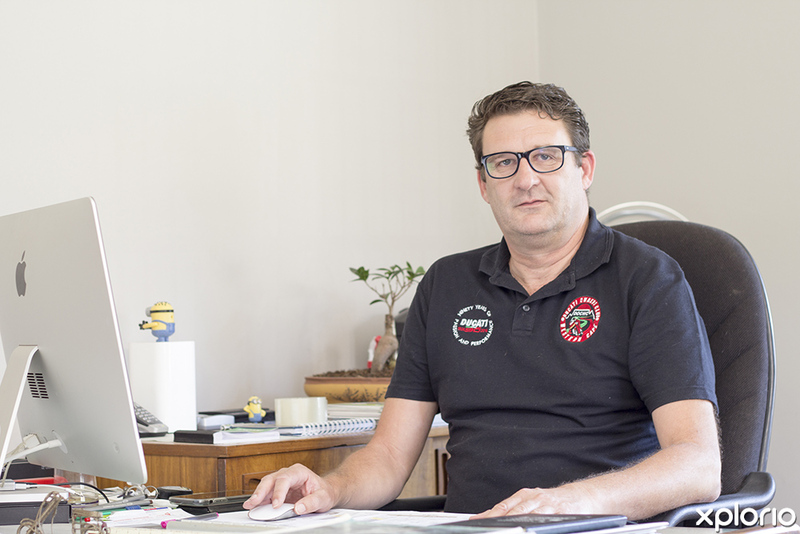 For the remainder of his primary schooling, young Martin embarked on personal engineering projects that included the design and construction of dams and bridges. 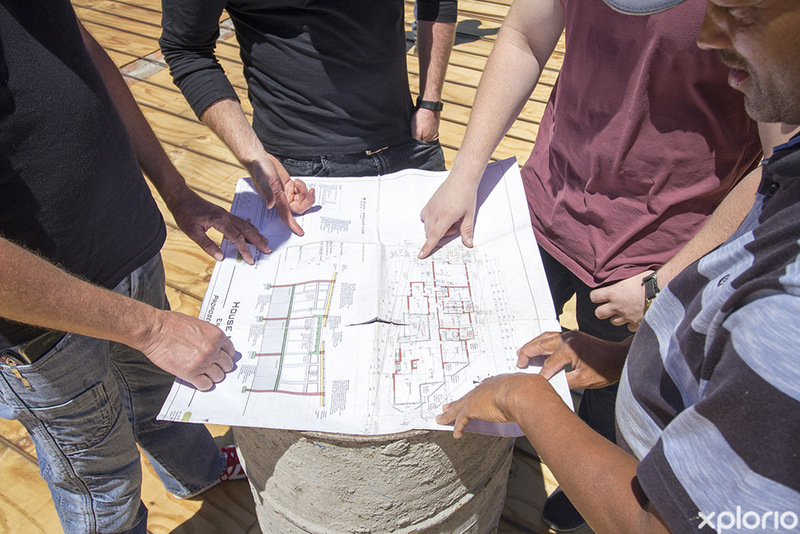 By the time he left high school, it was down to a tough choice between becoming a civil engineer or an architect. 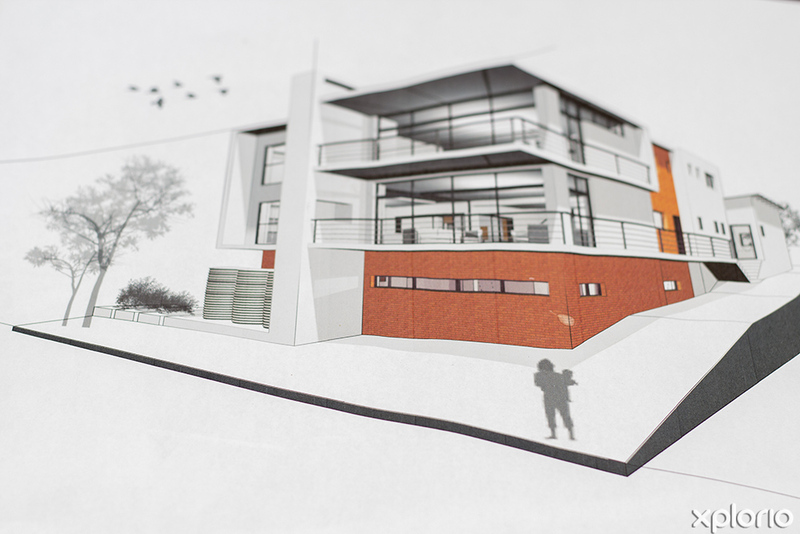 Then, while on a stroll through the historic Greenmarket Square in Cape Town, Martin became inspired by the magnificent architecture of The Old Town House and made the decision to become an architect. 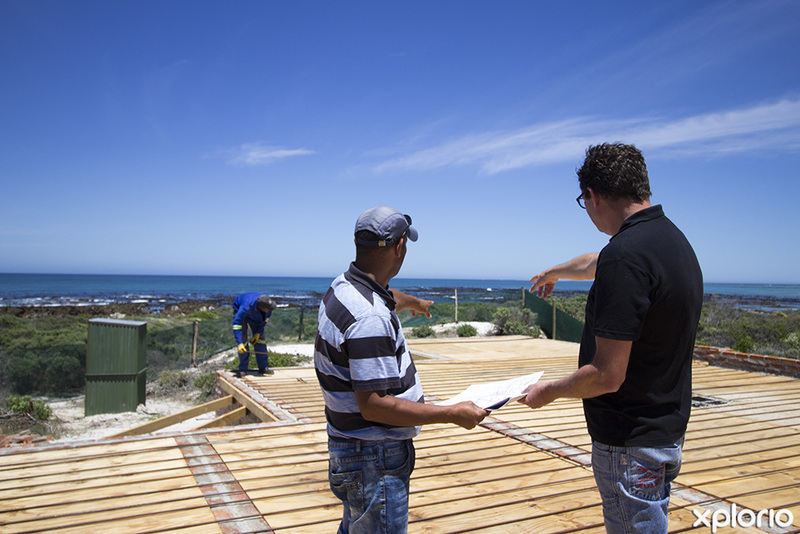 Martin completed his studies at Cape Technikon and qualified as an architectural technologist in 1992. 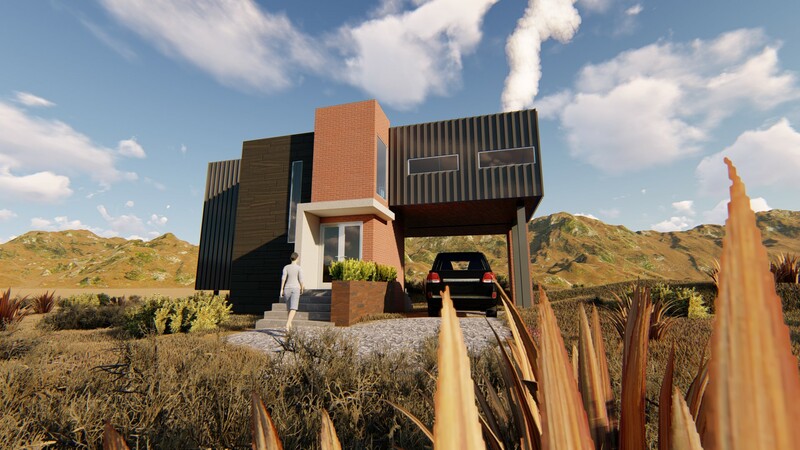 After doing his practical at a top South African architectural firm in Cape Town, he spent time in the building materials industry to gain knowledge in all aspects of his chosen field. 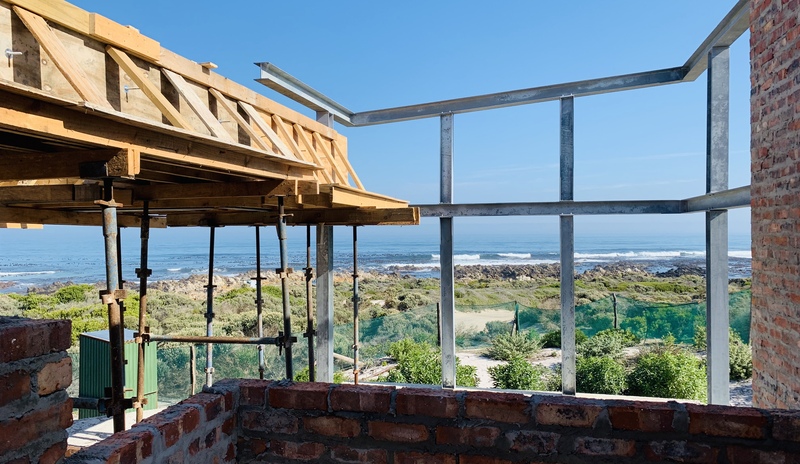 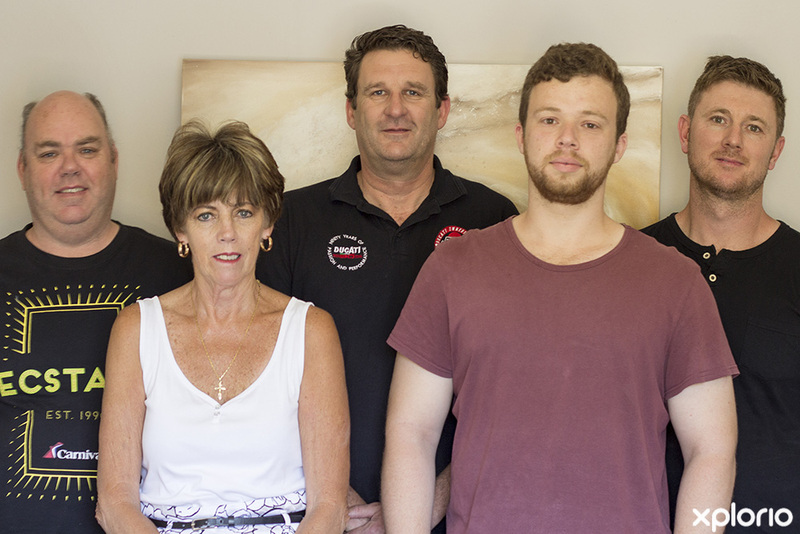 It was on a business trip to Gansbaai that Martin saw a need for his architectural services and he decided to relocate and open a small architectural company. 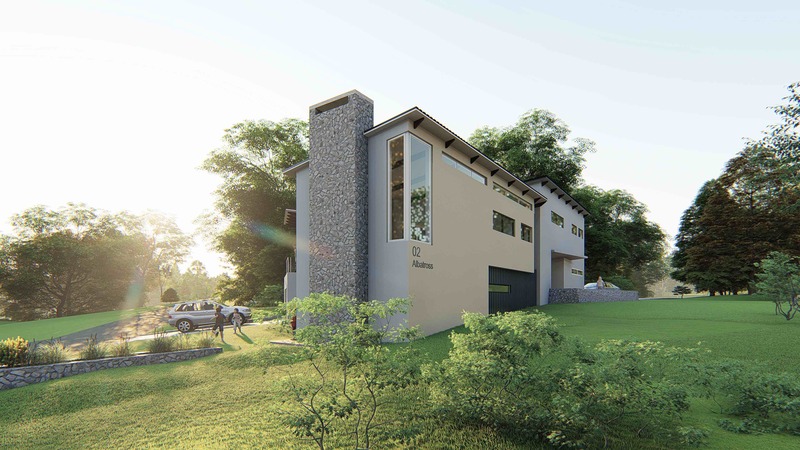 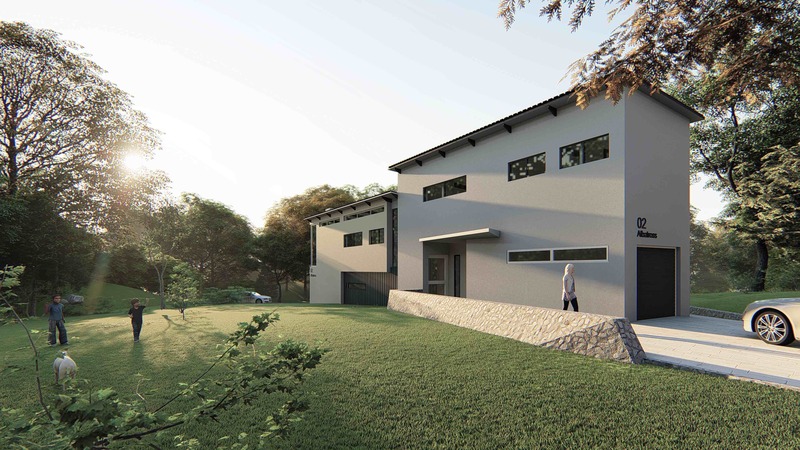 Over the years Prinsloo Architectural Design Office has grown and become a firm favourite with clients throughout South Africa who are building in the Overberg. 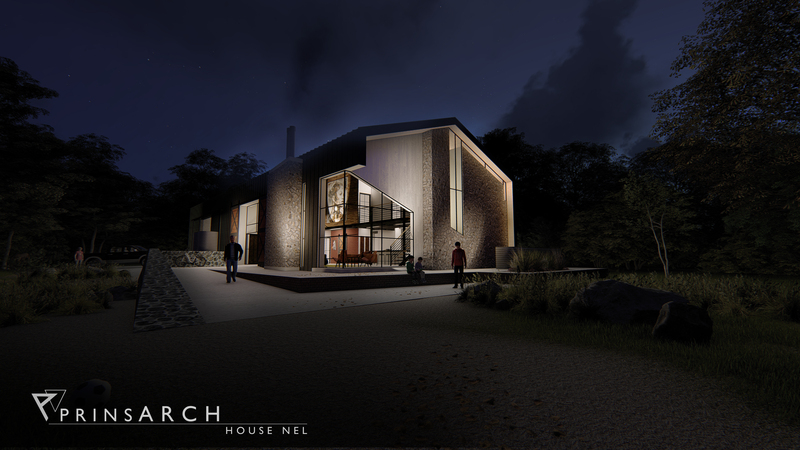 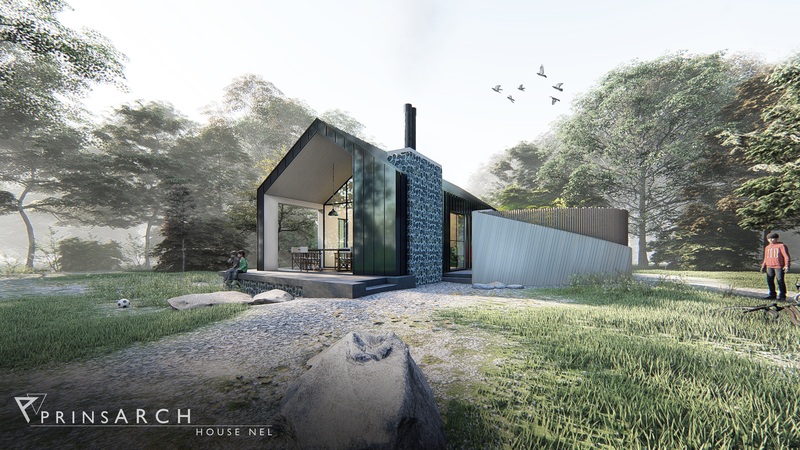 A new photo render of proposed new cottage for Beer Family to be build next year.